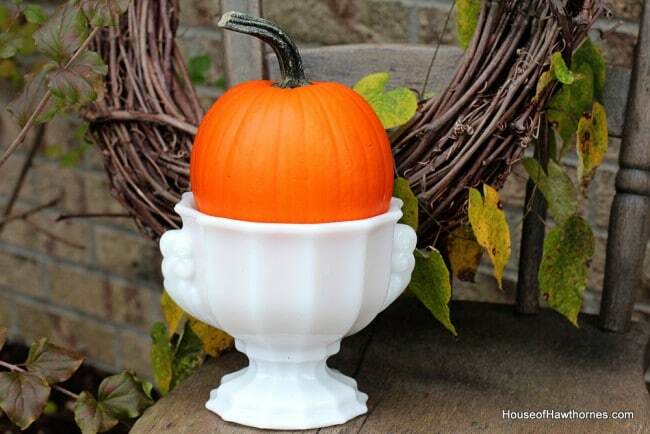 Who knew milk glass and pumpkins went so well together? I certainly did not. A happy discovery for a brisk Fall Sunday. You can find these milk glass planters at the thrift stores ALL THE TIME. Really, they’re a staple at my local thrifts. I was so happy to see you won the giftcard…have fun spending it! Yay! 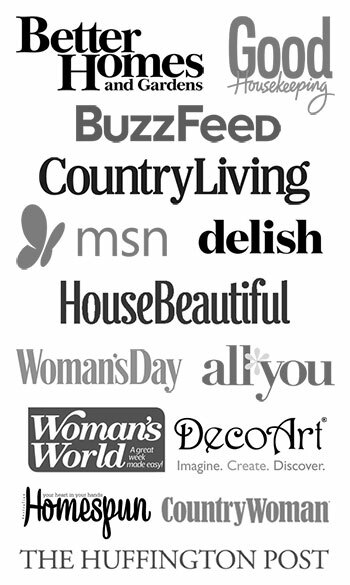 Let us know what you buy! So pretty, Pam! Congrats on your win! Congrats on the win. The pumpkin does look great in the milk glass. Congrats on your win Pam! Love the milk glass. 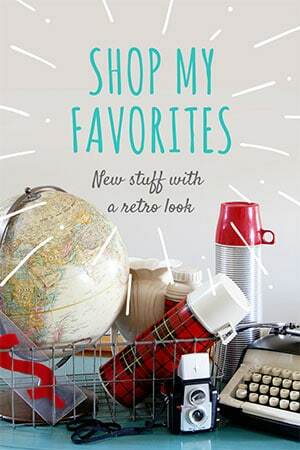 Have fun spending your gift card! Oh boy! Congrats on the win! Your pumpkin in the milk glass compote is simple and elegant. Love it. Love the milk glass and pumpkin! It looks great! Congrats on your win, what do you think you’ll buy? That is a beautiful contrast! Lovely milk glass, by the way!